Disclaimer: Finance and Lease offers on approved credit. Regional offers, lease and finance conditions apply. 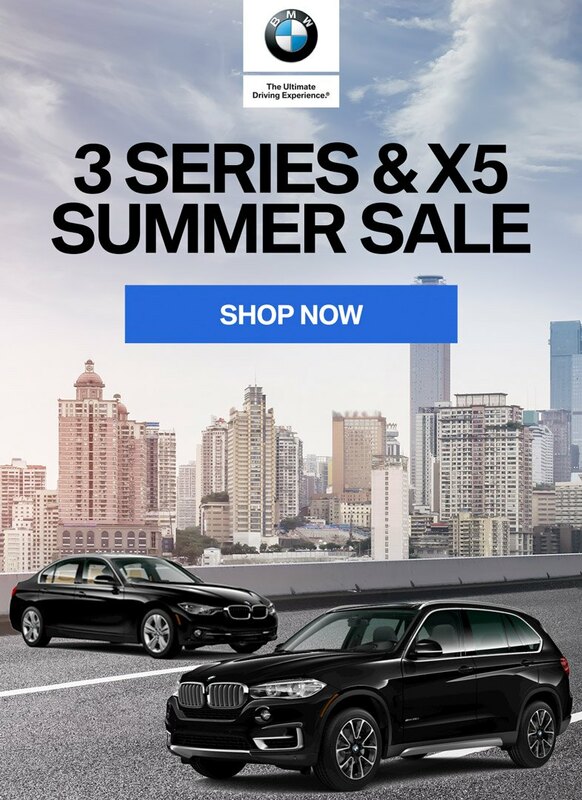 See your local BMW dealer for more information. 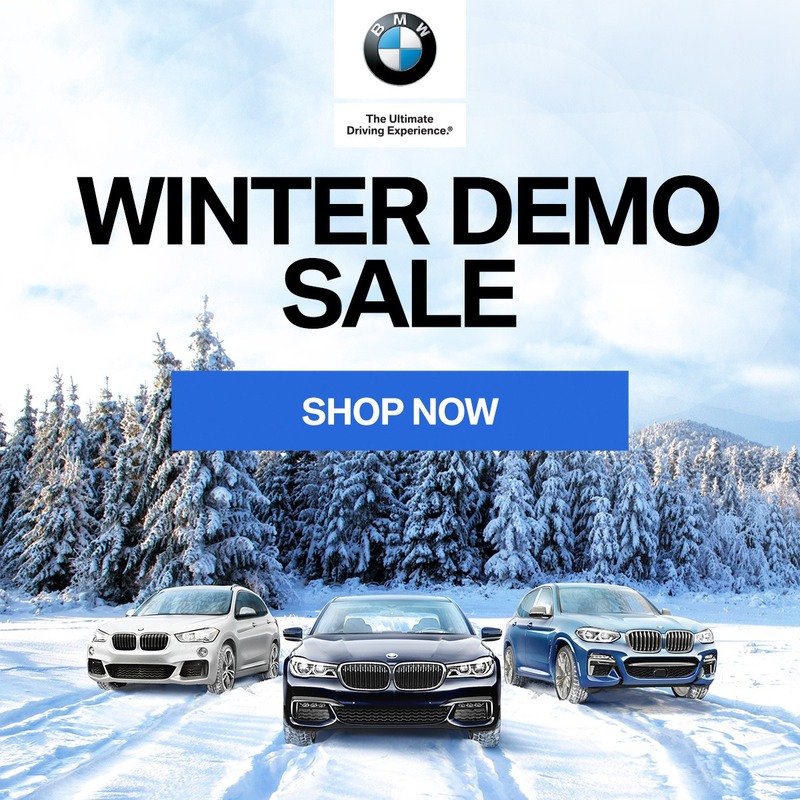 Use of any calculation and/or tools on endrasbmw.ca does not constitute an offer of direct financing or any particular lease, finance, purchase option or transaction. Calculation and tools are intended for illustrative purposes only. Rates and requirements may vary depending on credit worthiness. Every effort is made to ensure the accuracy of the content on the pages on endrasbmw.ca. 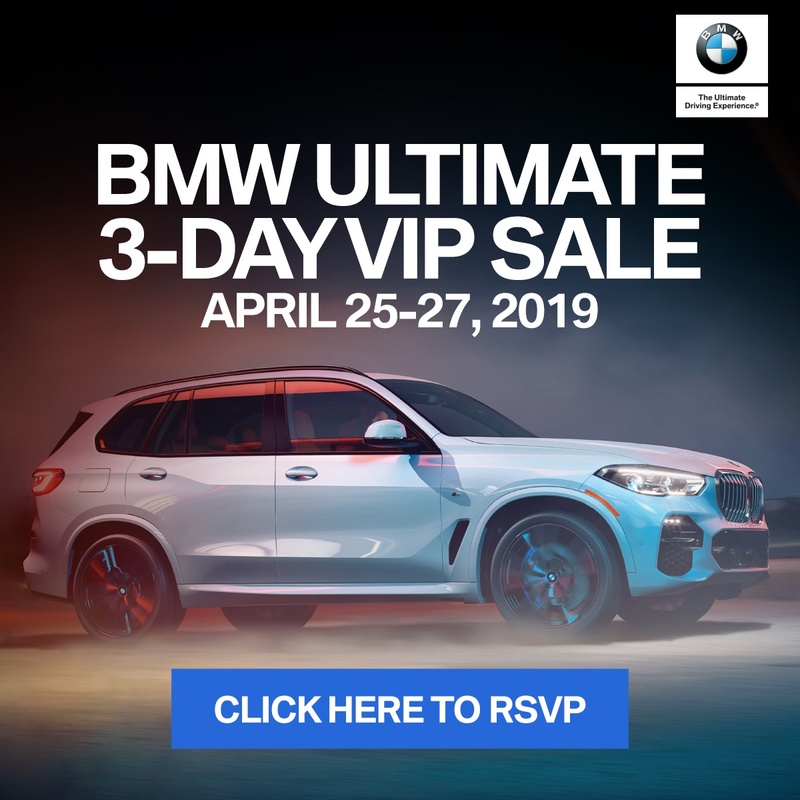 In the event of a discrepancy, error or omission, vehicle prices, offers and features as established by BMW Canada and participating BMW dealers in Canada, will prevail. Discover fresh, new ways to express the BMW brand with BMW Lifestyle Collections. From the practical designs of active wear to the sporty styles of Motorsport, the BMW Lifestyle Collections expand your BMW experience. 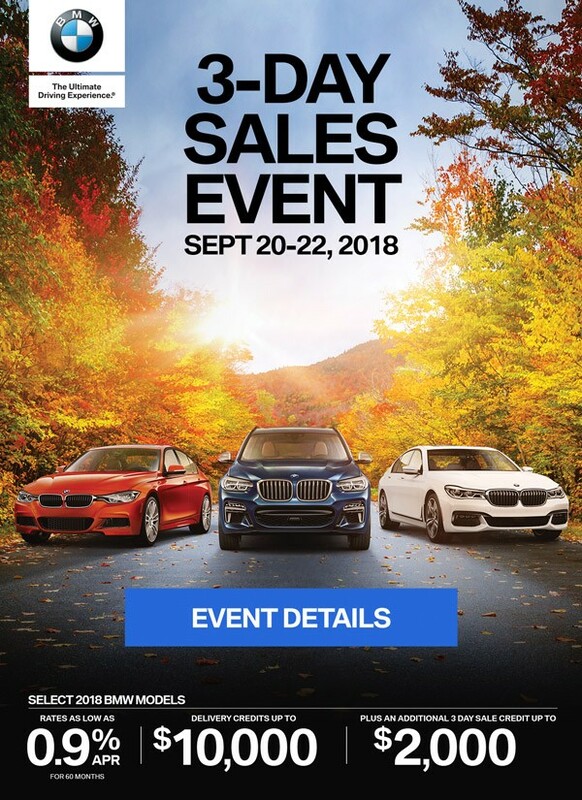 Thank you for considering Endras BMW, part of the Lakeridge Auto Gallery located just 15 minutes east of the DVP at the 401 and Salem Rd. exit. 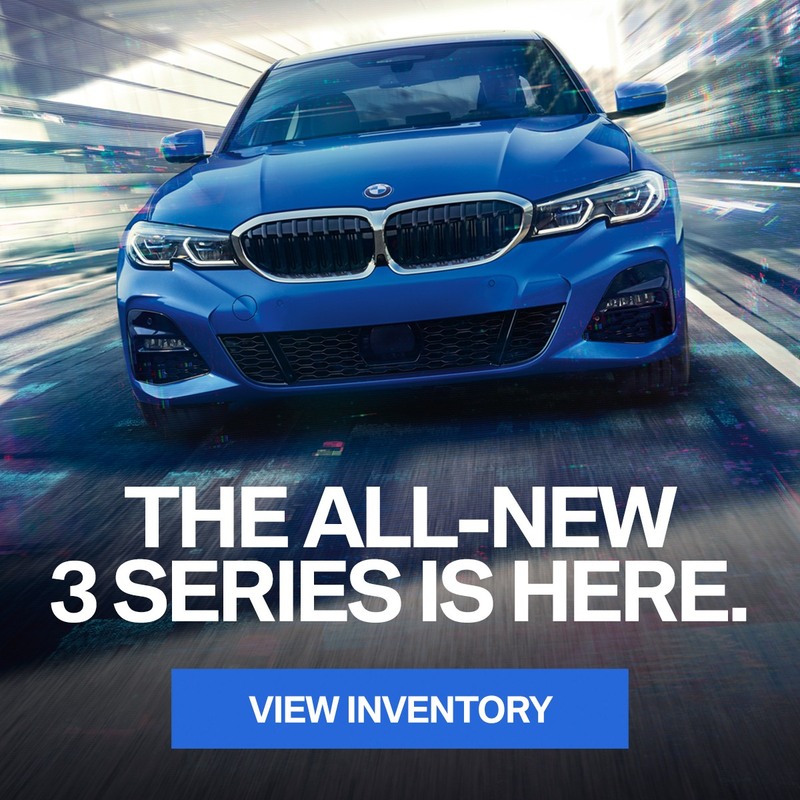 Endras BMW is a family owned and operated business that is obsessed with performance. Performance of our customer experience, performance of our staff, and of course, the performance of our vehicles. Service crew are super cool. Tyrone and Steve bring value to the dealership by the way they treat others. Shout out Seng as well. Very respectful gentleman who lead by example. Thanks guys! Great Service!! Dealt with Chelsea (Body Shop Coordinator) who was great help very understanding and knowledgeable. I will definitely be returning and referring friends and family. Thank you!